We were made for connections…both vertically and horizontally. Gospel friends point us upward to our friend who sticks closer than a brother- Jesus. As we do life together we seek to adorn the gospel horizontally in a way that makes it both believable and beautiful to a watching world. 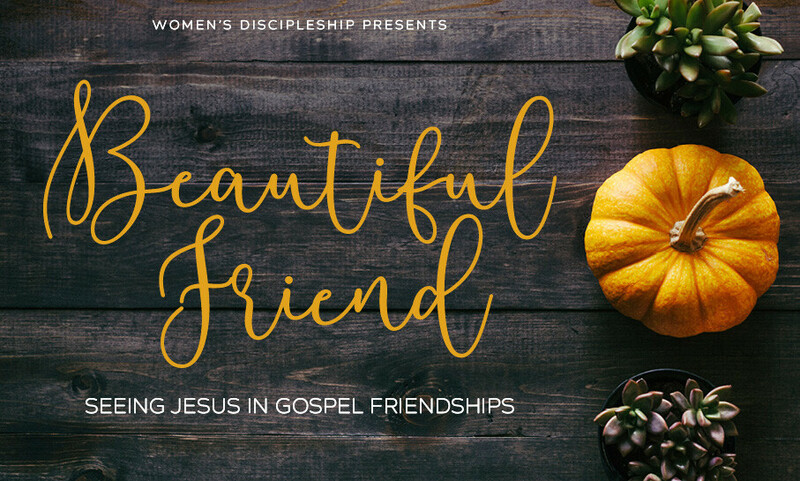 Join women from around the Great Lakes Presbytery for worship, fellowship, lunch and wonderful teaching by Karen Hodge (Coordinator of Women’s Ministry for the PCA) at Christ Church, our ministry partner. contact Cheryl if you have questions.